A big thanks to everyone that played along with our fifth challenge at CTC as we CASED our way through the Baby section of the Stampin' Up! ® catalogue. 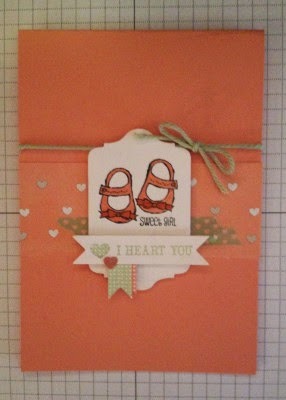 for her adorable baby card. Jackie took inspiration from the card featured on page 80 of the catalogue. She used the layout as a springboard for her own gorgeous project. Make sure you come back at 7pm (AEST) tonight for our next challenge. 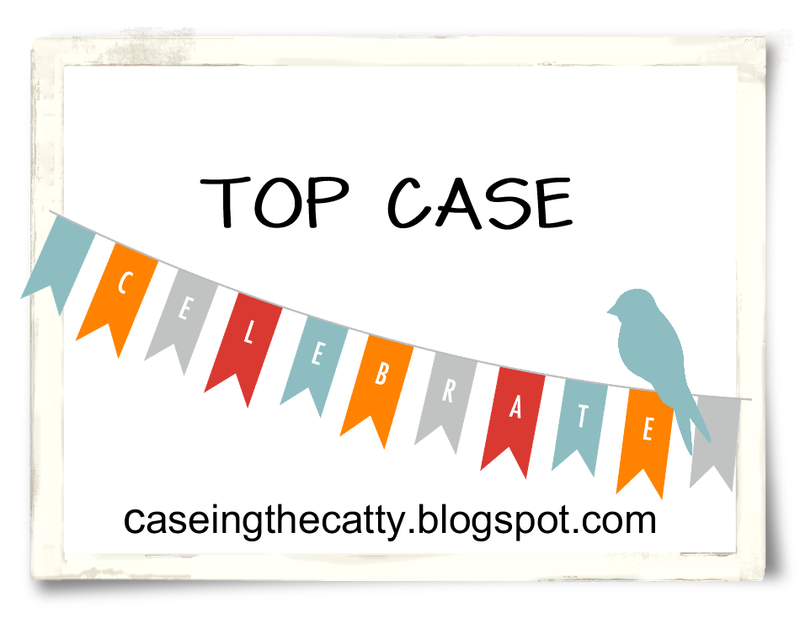 Thanks so much for choosing my card as the Top CASE for this challenge - what an honour!